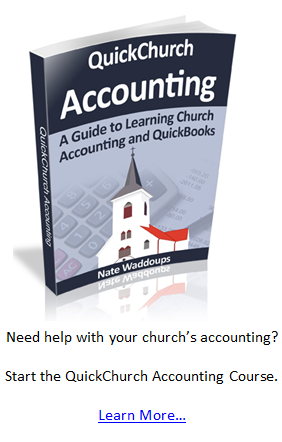 Thank you for confirming your subscription to the Church Accounting Software Guide newsletter. 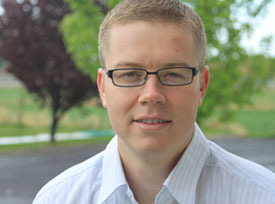 You'll receive the latest updates, tips, and reviews about church accounting. Don't worry, this is a spam free zone.